We’ve been making a few changes here at Chalet Shop and we hope you like them! 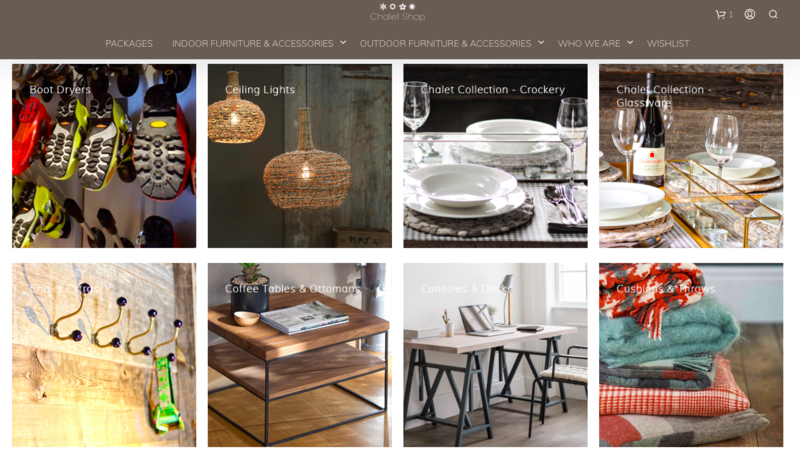 After months of planning we are delighted to share our new look website with you. We have come a long way since we started our business a few years ago. We have developed what we do into a service that is unrivalled out in the Alps and we are the go-to brand for Ski Property Packages. 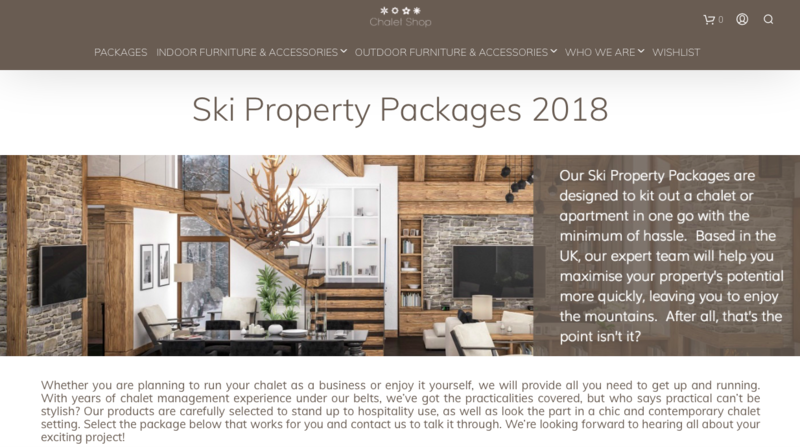 Every aspect of our service has been carefully developed to take into account what we know ski property owners are looking for: Style, value and service. After every project,we evaluate and evolve. We talk to our customers and value their feedback. 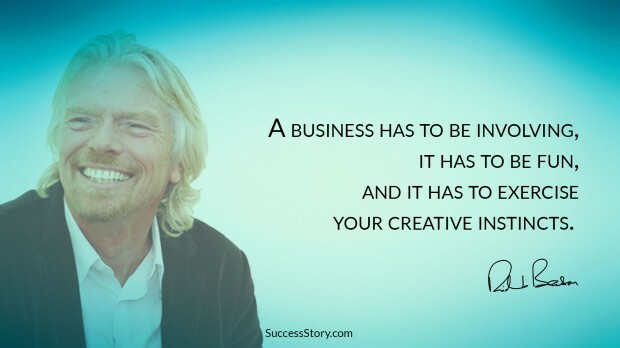 Our constant drive is to provide the best service that we can in an exciting and ever-changing market. Our training ground was renovating and managing Sir Richard Branson’s The Lodge in Verbier. As well as becoming a personal friend, Richard will always remain a source of inspiration and wisdom for the Chalet Shop team. Since those early days, Chalet Shop has grown into a thriving and enticing business. 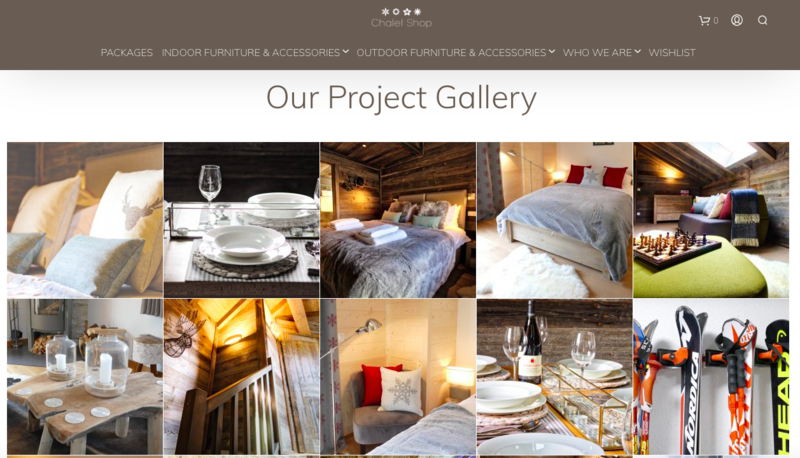 The new website celebrates our successes and places Chalet Shop at the forefront of the market. Constantly working with property developers, ski companies and private individuals, we really know our stuff. By the way, the website isn’t the only fresh face around here! Chalet Shop HQ is buzzing with excitement as we have a few more important announcements to make very soon so watch this space!